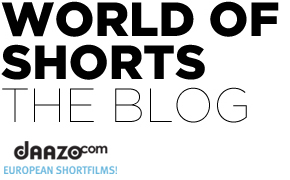 Submit your short to Encounters 2017! 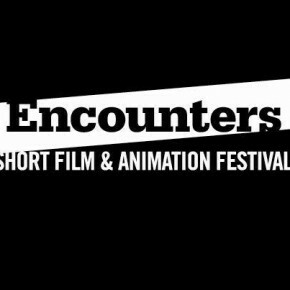 Encounters Festival is the UK’s leading short film and animation festival, discovering, supporting and developing new talent in filmmaking. 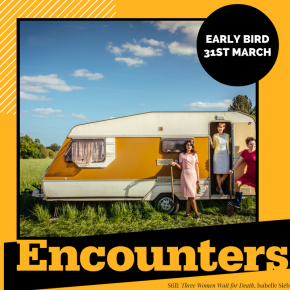 Encounters early bird deadline is coming! 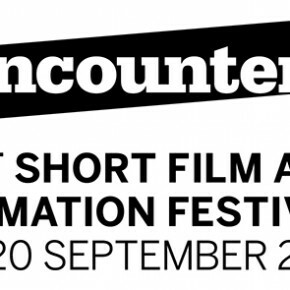 Encounters announced Filmmakers in competition! 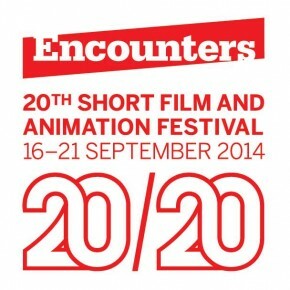 The 21st Encounters Short Film and Animation Festival is calling for entries!